Project Fi added a third network today in US Cellular. 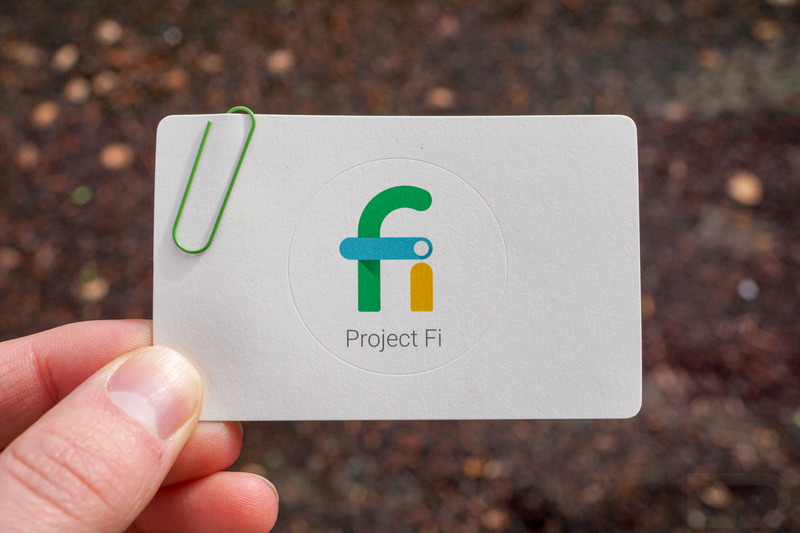 That means Project Fi users now have access to three different networks, further enabling the ability of Fi to get you on the best connection at all times. For those not familiar with US Cellular, just know that it’s one of the larger mobile networks (they claim to be the 5th largest) in the US with coverage in 23 states. The company is headquartered out of Chicago, has 4.8 million customers, and runs a network on LTE and CDMA. How will this work with Fi? It should work without you even realizing it. Fi will continue to switch between the best connection automatically, it’ll just have US Cellular as an option now, if available.